After a slower start to the weekend, Valentino Rossi surprised almost everyone as he burst onto pole position for his home race. 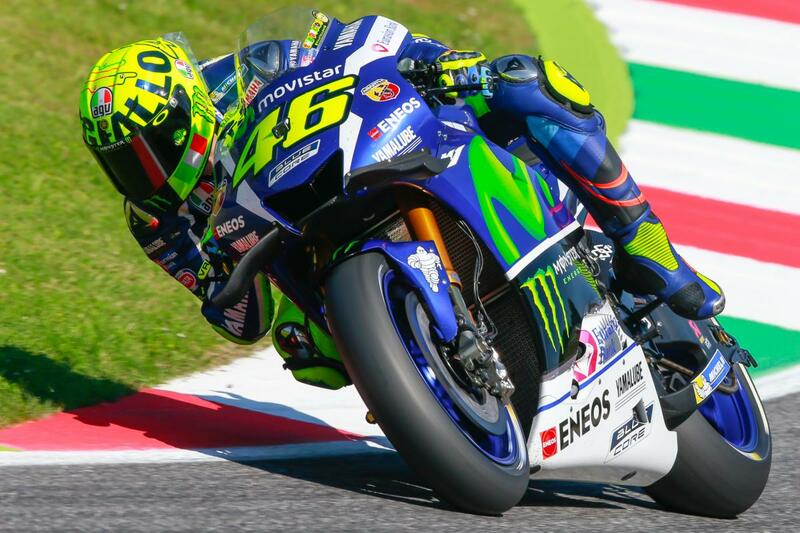 For the first time since 2008 Valentino Rossi will start from pole position in Mugello, ‘The Doctor’ looking to return to the top step for the first time since the same year. It was hard to miss the fact that Rossi had taken pole as the Tuscan hills erupted with the roar of thousands of fans celebrating their idol’s achievement. 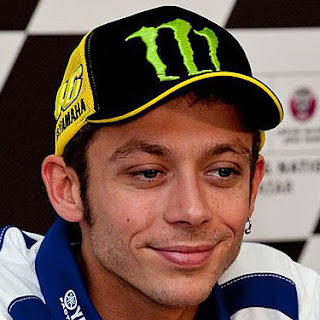 One can only imagine what will happen if he takes victory on Sunday, the fact the last eight MotoGP™ World Championship races have been won from pole is certainly foreboding. This is Rossi’s second pole of the year, his first coming in Jerez where he went on to take his most dominant dry weather win in the premier class. 2009 was the last time Rossi took more than a single pole position in a season, 2009 also his last championship winning season. The return to Michelin rubber has certainly helped Rossi’s Qualifying performances, having only missed the front row twice in six races. In the past five years Rossi has been unable to take even a single front row start in the first six races. Both Rossi and Andrea Iannone (Ducati Team) demonstrated a race pace that was a step above the rest in FP4, it could be an all Italian battle for victory. I‘m very, very happy because it has been a long time since I last had pole here in Mugello, in the last years I was always struggling a lot.